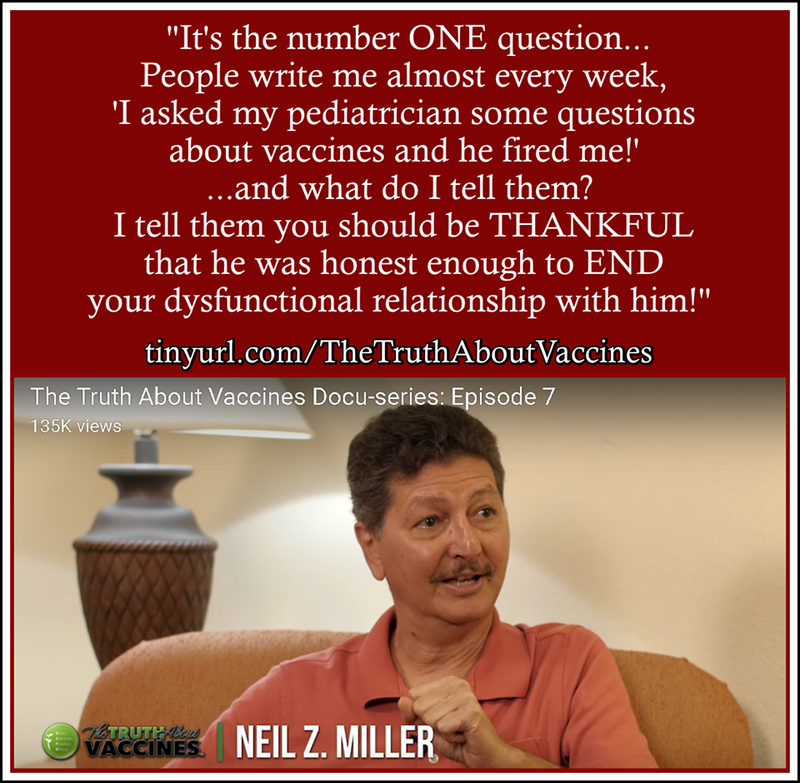 [pdf 2016 Summer] Combining Childhood Vaccines at One Visit Is Not Safe Neil Z. Miller One vaccine to eight vaccines. The more given, the more VAERS reports. "Of the 38,801 VAERS reports that we analyzed, 969 infants received two vaccine doses prior to the adverse event and 107 of those infants were hospitalized: a hospitalization rate of 11%. Of 1,959 infants who received three vaccine doses prior to the adverse event, 243 of them required hospitalization: 12.4%. For four doses, 561 of 3,909 infants were hospitalized: 14.4%. Notice the emerging pattern: Infants who had an adverse event reported to VAERS were more likely to require hospitalization when they received three vaccine doses instead of two, or four vaccine doses instead of three. The pattern continues: Of 10,114 infants who received five vaccine doses prior to the adverse event, 1,463 of them required hospitalization: 14.5%. For six doses, 1,365 of 8,454 infants were hospitalized: 16.1%. For seven doses, 1,051 of 5,489 infants were hospitalized: 19.1%. And for eight doses, 661 of 2,817 infants were hospitalized: 23.5%. The hospitalization rate increased linearly from 11.0% for two doses to 23.5% for eight doses." 1992 Vaccines: Are They Really Safe And Effective? ISBN 1881217108 Forward by two M.D's. 1996 Immunisation: Theory vs Reality ISBN 1881217124 Forwards by Lendon Smith, M.D., Serafina Corsello, M.D., and Viera Scheibner, Ph.D.
Neil Z. Miller is a medical research journalist and natural health advocate. He is the author of numerous articles and books on vaccines, including Vaccines: Are They Really Safe and Effective? (updated and revised 2004), Vaccines, Autism and Childhood Disorders (2003), Immunizations: The People Speak! (1996), and Immunization Theory Versus Reality (1995). He is a frequent guest on radio and TV talk shows, including Donahue and Montel Williams, where he is often seen and heard debating doctors and other health officials. 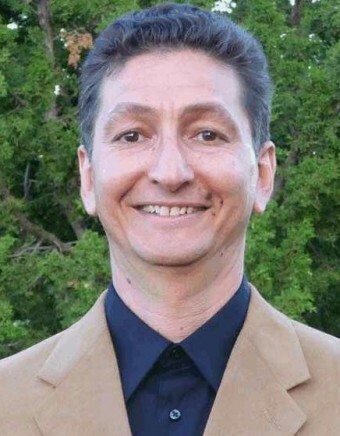 Mr. Miller has a degree in psychology, is the director of the Thinktwice Global Vaccine Institute (www.thinktwice.com), the publisher of New Atlantean Press, and is a member of Mensa, the international high-IQ society. He lives in Northern New Mexico with his family. Every year, more than 12,000 people in the United States contact the FDA to report serious adverse reactions to mandated vaccines. (Many of these reactions occur in children.) The FDA estimates that this represents just 10 percent of the true rate. Yet, even these figures pale in comparison to the number of cases of new diseases now being scientifically linked to compulsory inoculations: MMR and autism, polio vaccines and cancer, the hepatitis B vaccine and multiple sclerosis, the Hib vaccine and diabetes, to name just a few. For these reasons, among others, I am opposed to mandatory vaccines. I do not recommend for or against the shots. I want everyone to think through this enigmatic and controversial subject on their own. I believe that parents are capable of obtaining the facts and making knowledgeable choices regarding the care and welfare of their children.